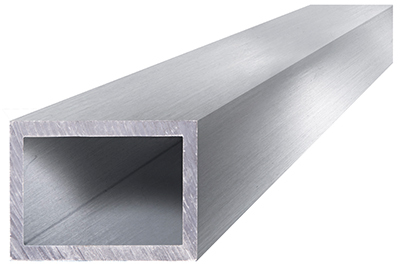 Categories: Aerospace, Aluminum, Automotive, Furniture, Marine, Oil & Gas, Railroad, Rect Tube, Truck. 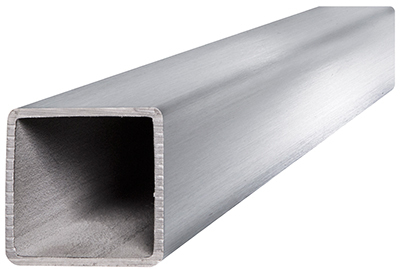 The 6061 aluminum rectangular tube is an alloy that has a high level of corrosion resistance. In fact, it has the highest in the family of heat treated aluminum alloys. 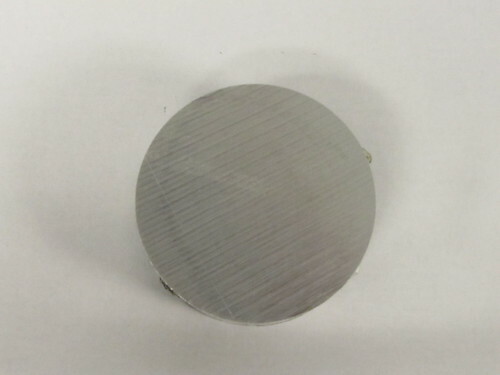 Compared to others in its family, 6061 alloys do have a lower strength. 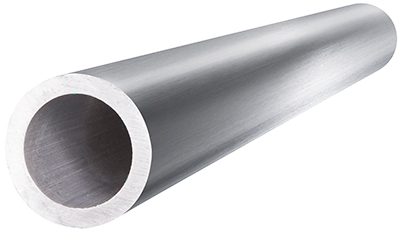 The mechanical properties of this metal range widely, giving it excellent forming capabilities. 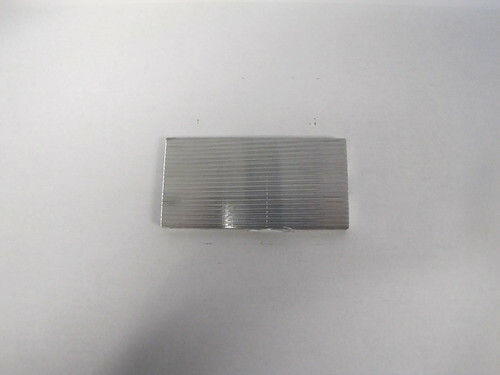 It is readily machinable, weldable and cold worked. 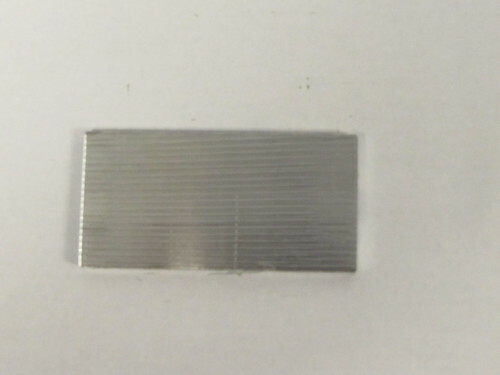 Heat treatment can also be used on this metal. It has great joining characteristics as well. 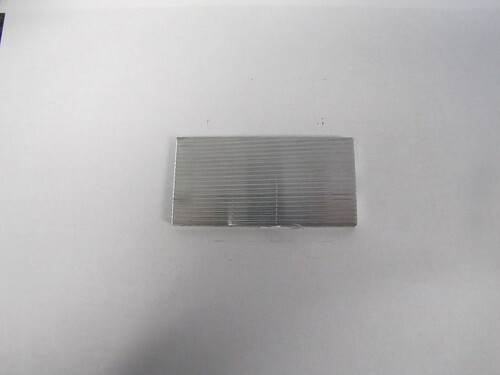 If needed, a protective surface film can be applied or it can be anodized. 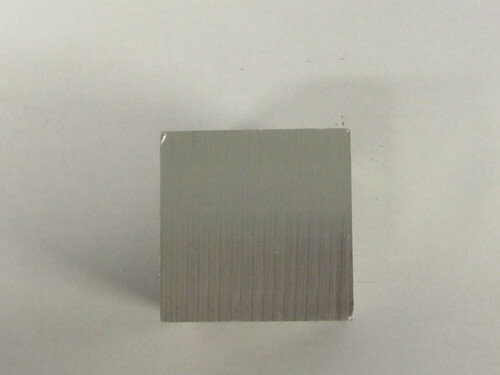 6061 aluminum alloys are widely used in different industries that include marine, electronics, transportation and electrical. Some of the parts it has been used for include worm gears, truck components, marine fittings, electrical connectors, appliance fittings, hinge pins and camera lens mounts. It can even be used for heavy duty structures because of its high corrosion rate and strength-to-weight ratio. 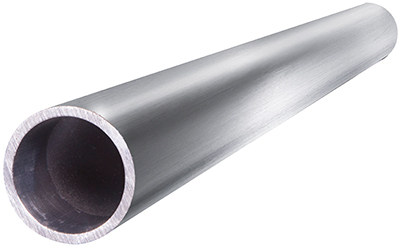 When in the annealed state, this alloy can be easily deep drawn, tapped, drilled, cut, stamped and bent, using typical cold working methods. 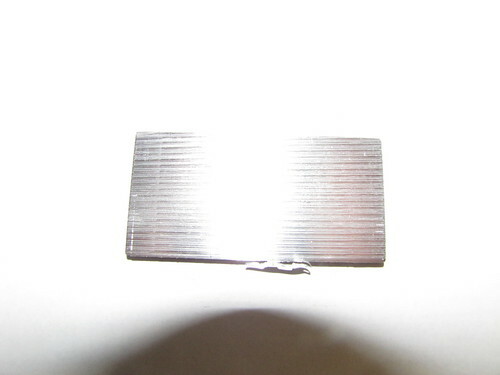 It has a machinability rating of 90 percent. 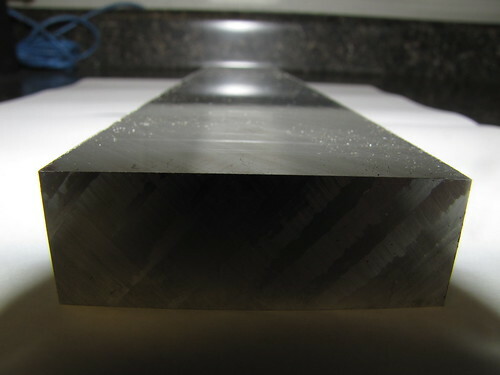 After machining is complete, a high finish it noticeable. Forging is a popular method of forming this metal, which is recommended to be performed at between 750 and 900 degrees F. Hot working also should use a temperature range that’s between 500 and 700 degrees F. For welding, any type of methods can be used. 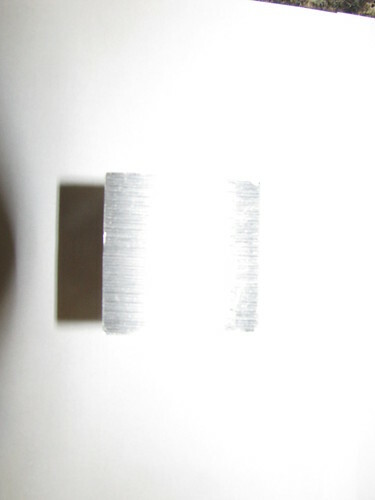 To harden this alloy using heat treating, it must be placed in 320 degrees F continuously for 18 hours, then air cooled, and followed by an additional eight hours at 350 degrees F, then a final air cooling.